Comecer will be present at Cophex – Korea Lab 2018 with our distributor Falatech, exhibiting in booth #F512 – Hall 4 . 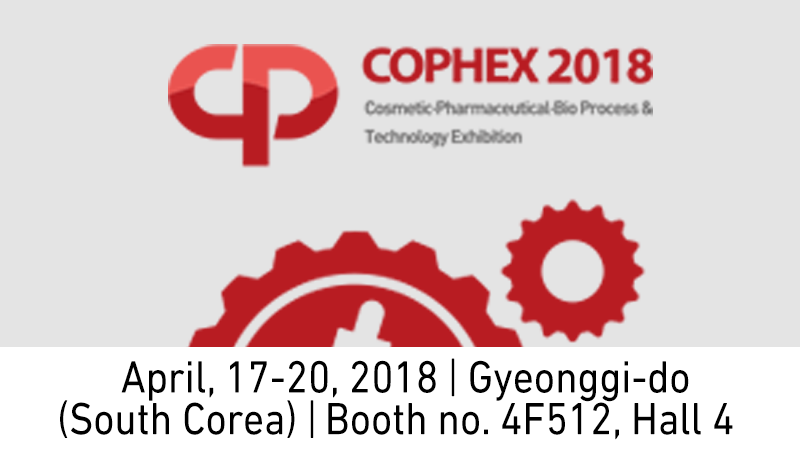 COPHEX – KOREA LAB is Korea’s leading Pharmaceutical & Cosmetic Industry Exhibition, offering ideas of quality improvement and product development. There are conferences and technical seminars for the fields of packaging, logistics, and laboratory analysis. 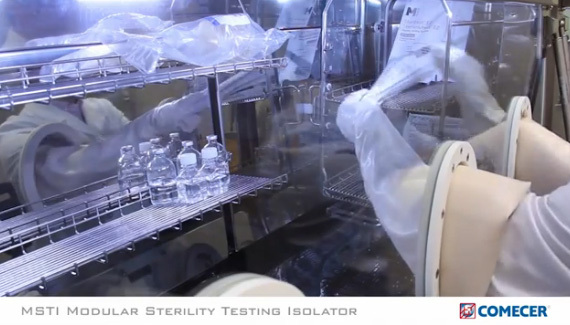 You will find up-to-date information needed for manufacturing cosmetics and drug development.